How beautiful upon the mountains are the feet of him who brings good news. This Gospel is the most beautiful message of love ever given to us. It breaks your heart to understand the way Jesus lived, bled, and died for us. To also know that he died for you and for me when we are so unworthy of that sacrifice is enough to change your life. Lo Alaman does an amazing job of sharing that message in such a way as to inspire you to share this Gospel and live a life worthy of the sacrifice. 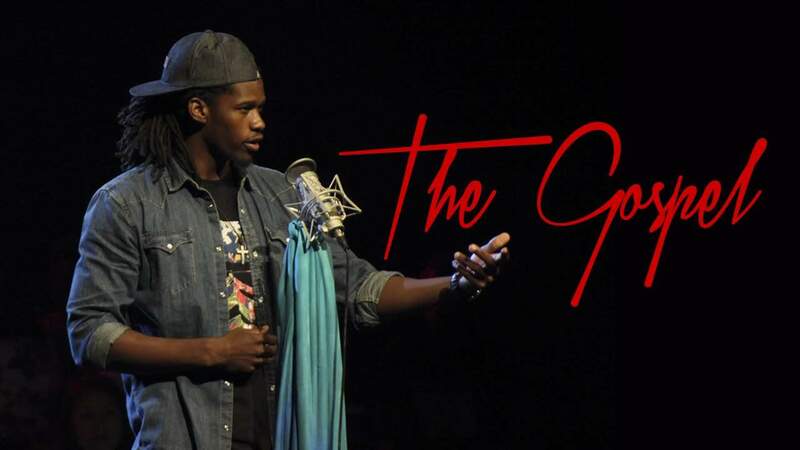 In this piece, Preston Perry approaches social injustice in light of the gospel. 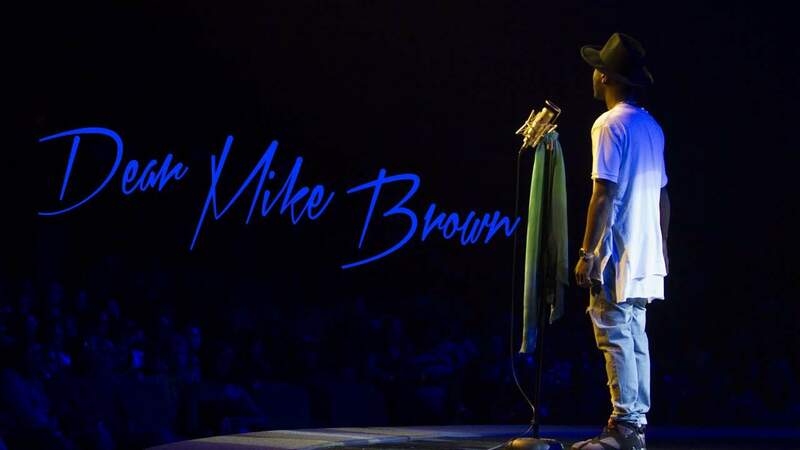 He paints a chilly picture as he recounts his own personal experience with the memory of what happened to Mike Brown. He also wisely included some empathy for Officer Wilson. This maturity is a good example for the Christian. Preston and his pastor have been holding discussions in Chicago between groups of different races to hopefully bring understanding and ease some of the racial tensions. After you’ve heard the piece, we challenge you to use the power of the Gospel to engage across racial lines and lead not with accusation, but understanding of the pain, hurt and confusion that is spreading – allowing the Love of Christ to help and heal the divides. This sensitive and eloquent spoken word dedication is definitely one that will provoke further discussion! RHETORIC 2015 was a truly blessed experience. From the high-energy pre-show down through the worship filled altar call, RHETORIC 2015 set records, confronted issues and changed lives! We had another sell out this year, with over 3400 people in the building! Now in case you missed it, you can see what you missed.